Chris Hughton interview | NUFC Blog. Archive for tag: Chris Hughton interview. 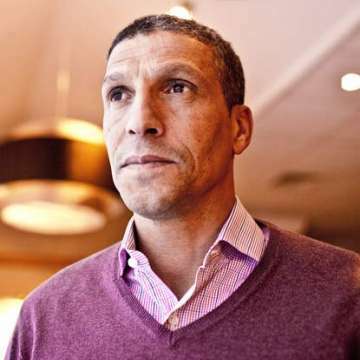 Hughton: “I’m very much a manager”. I’ve been told by by doctor that I must reduce my stress, so I thought that I’d type up a transcript of former Newcastle United manager, Chris Hughton’s recent long interview to Richard Keys and Andy Gray on ‘Talk Sport’. In it, Chris gives some very interesting insights on what it was like managing the club, the events leading up to his sacking for no discernable reason, gives some insight on his signing of Cheick Tiote for the club, his relationship with assistant, Colin Calderwood, and lots of other stuff. It was a fairly long (half hour) interview, so I will put the transcript in two parts. In this part, he discusses what it was like managing Newcastle United, the fans, being sacked and how he sees his future as a football manager. 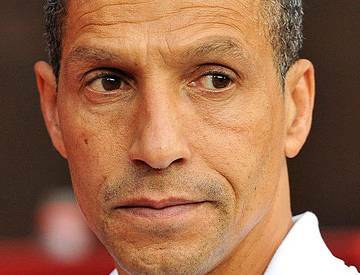 Chris Hughton has spoke publicly today for the first time since his sacking from Newcastle. 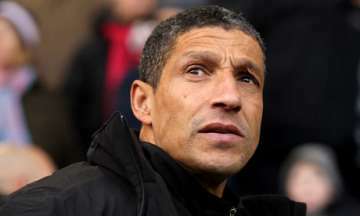 In an interview with Sky Sports News, Hughton spoke of the disappointment upon hearing the news that both he and Paul Barron were to be axed, his thoughts on the sacking, and his plans for the future after what was an unexpected sacking that caused an uproar from many quarters. I’m trying to transcript what was said, so be warned that it may not be exactly word for word, but I’ll try and get it as spot on as I can. First off, Chris was asked about what happened on the day he got sacked and how the meeting with Derek Llambias was called. “I got a phone call in the morning from the managing director, Derek Llambias, it was for myself and Paul Barron to meet him at the stadium after training, and of course I was told then. Video highlights of last nights 2-1 defeat to Blackburn Rovers at St James’ Park, for anyone who wishes to watch them again. A word of warning – It isn’t pretty!